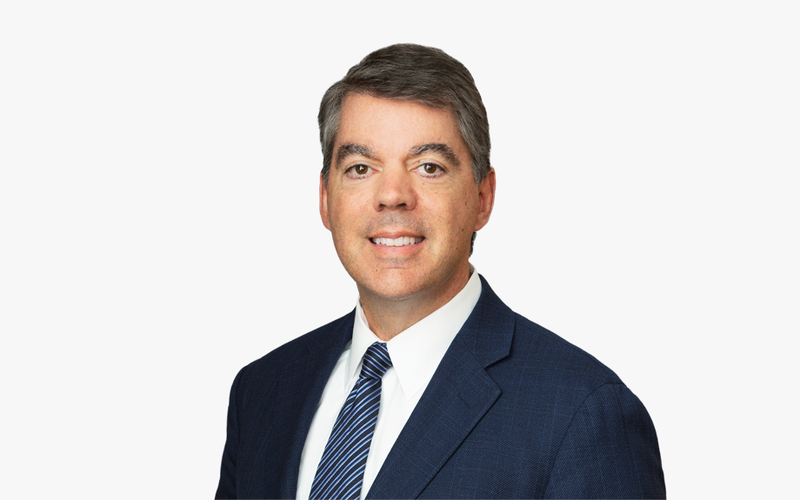 William (Bill) Donovan focuses his practice on trial and appellate litigation, with an emphasis on accounting, consumer class actions, professional liability and complex commercial cases. He is an accomplished litigator who has handled bet-the-company litigations and has first-chaired multiple trials and arbitrations. Bill represents Fortune 200 corporations, emerging companies, sharing economy clients, entrepreneurs and technology firms. Bill has successfully defended accounting firms, financial institutions and insurance companies in multiple cases through trial. He also prosecutes trade secret and unfair competition claims resulting in substantial relief for clients in court and the Financial Industry Regulatory Authority (FINRA) actions. Bill has in-depth experience in accounting liability matters and has successfully defended a number of high-profile tax and accounting cases through trial. He played a pivotal role in assisting a major telecommunications company in resolving a high-profile investigation into its accounting practices. Bill is highly skilled in handling class actions raising common law and statutory claims, including causes of action under Sections 17200 and 17500 of the California Business and Professions Code, Consumers Legal Remedies Act, Americans with Disabilities Act and Unruh Act. He has successfully obtained dismissals on motions to dismiss and demurrers, including cases where the dismissals were affirmed on appeal by the US Court of Appeals for the Ninth Circuit and the California Courts of Appeal. Bill has in-depth experience in complex civil litigation, having successfully represented clients in high-profile matters, including breach of contract, business tort, health care, real estate, professional liability and deal disputes. He has argued and won several dozen appeals in federal and state courts, including affirmance of dismissal of multimillion-dollar lawsuits. He has also obtained reversals of lower court decisions refusing to compel arbitration in high-profile civil actions. Bill maintains an active pro bono practice, having served as lead counsel, and in partnership with the American Civil Liberties Union, in a precedent-setting case. Through this effort, the State of California is now required to treat absentee ballots equitably and give voters whose ballots were disqualified for perceived signature mismatch a chance to fix their ballot. In addition to his work in private practice, Bill was senior counsel at a Fortune 50 telecommunications company. He also worked as a trial attorney with the US Department of Justice, where he conducted numerous appellate and trial court arguments.